PARENTS IN Katy ARE ASTONISHED BY THE POSITIVE IMPACT MARTIAL ARTS CLASSES ARE HAVING ON THEIR CHILD! Our Tiny Twisters program includes a detailed curriculum that focuses on improving toddler and preschool-aged children’s basic motor skills and listening skills. These skills they learn in this program will help them enter society with a more confident and enthusiastic outlook. They will become better students at school, better listeners at home and more ambitious in the future. 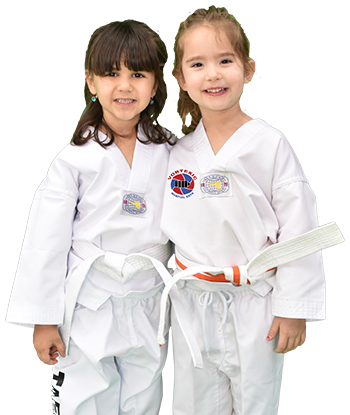 Toddlers enrolled in our Tiny Twisters martial arts program will learn a Theme of the Month with weekly homework opportunities to earn certificates and patches to display on their uniform. Taekwondo is a traditional Korean martial art that is well-known for its high, fast and spinning kicks as well as powerful punches. 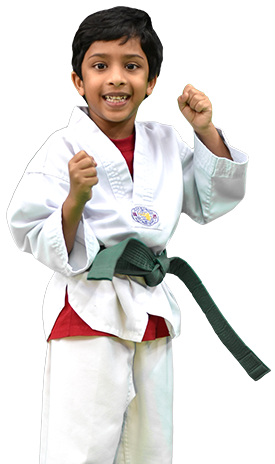 This Katy Martial Arts program will help students with improved physical fitness, better focus and concentration, self-esteem, self-discipline and respect for others. We strive to partner with Katy and Cinco Ranch families to build strong and happy relationships. Students will enjoy fast-paced classes on their way to becoming a black belt. 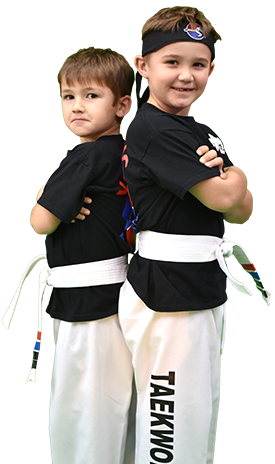 Vortexic Martial Arts encourages participation from the entire family. Hapkido is the “anti-martial art”. 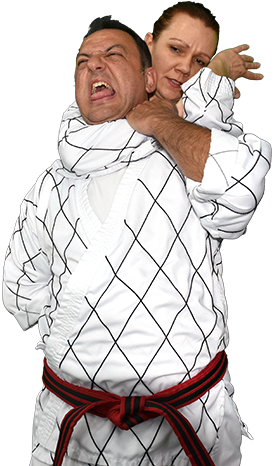 It was designed as a way to defend against and overcome an attacker with skill in many forms of martial combat. 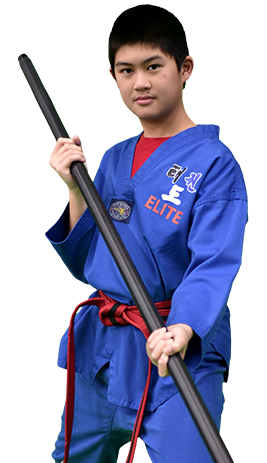 Hapkido gives the student a solid base in different forms of defense, and roots the strategy of that defense in the principles of water, circle, and harmony. This gives the student a solid framework on which to develop their skill so that they are not caught off-guard when in real defense situations. The art’s primary emphasis is on practical self-defense.